The Communityi of Sant'Egidio and the prayer. 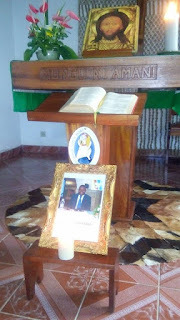 In every Sant'Egidio community in the world - like here in the picture in Goma - has been remembered Elard Alumando, died on June 10th in the hospital in Johannesburg where he had been hospitalized after a serious accident few months ago. 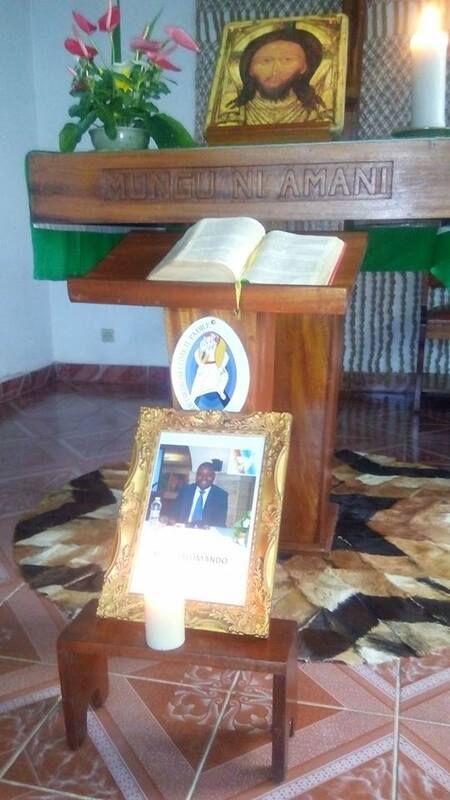 Member of the Presidential Council, Elard was among the first responsible people for the Community in Malawi. He, seen as a reference person for many in the country, dreamed of the redemption of a generation and a periphery through the action of Sant'Egidio, of DREAM and BRAVO programs, through the mercy and hope that flow from the Gospel.